What is nomophobia and is it something we should be concerned about? For more recent stats, we can look at a 2016 study by Bank of America. 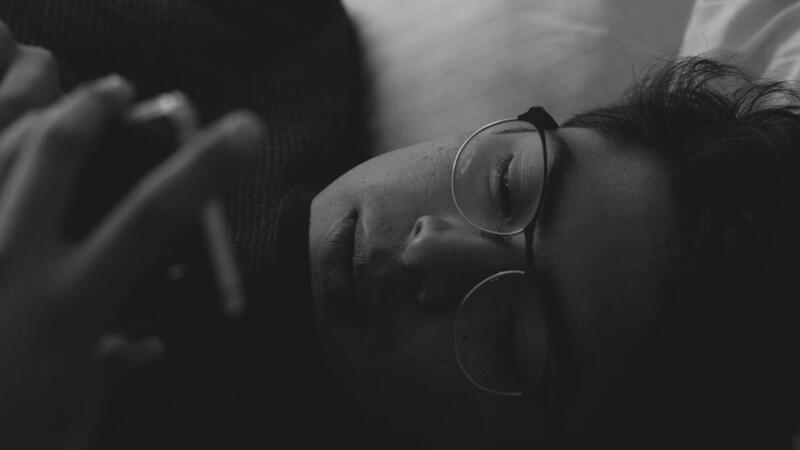 It showed that over 70% of the 1,000 sampled usually sleep with their smartphone nearby: 55% of those keep it on their bedside table, 13% keep it in their bed and 3% said they sleep with it in their hand. Almost one-quarter of respondents said they’ve fallen asleep holding their phone at one time or another. In the morning, 35% said their smartphone is the first thing they reach for. If you don’t think that’s concerning, would your opinion change if it was a beer or some pills instead of a smartphone? Given the ever-increasing functionality of our phones and how much they have become imbedded in our lives, it’s easy to imagine how much higher those numbers would be today. Many people are never without their phones, as there seems to be no limits on when we use them—at the dinner table, in the bathroom and even during intimate moments. Don’t get me wrong—I think smartphones are wonderful things. They provide access to endless information and content that’s useful and entertaining, and they keep us connected. But I do think we need to be mindful of when, how and why we use our phones. And, most importantly, the impact they have on us. We may not consider smartphones a drug but we’re seeing that they can cause similar dependencies and behaviours. By ensuring we have healthy phone habits, we can make the most of what they offer without losing ourselves along the way. If you’re wondering if you or someone you know has nomophobia, check out this quiz developed by the Iowa State University.